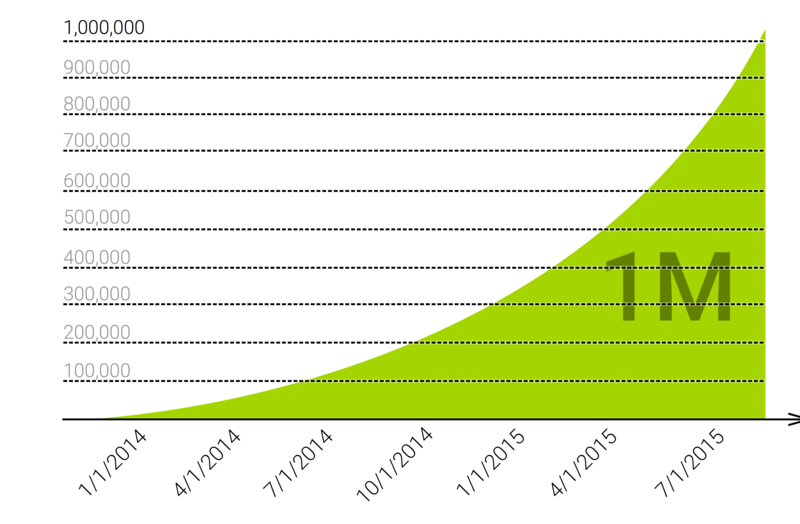 Today we reached a pretty cool milestone… The number of investment orders we submitted for our clients has passed one million. We’re experiencing tremendous growth and would like to thanks all our clients for that. (since 100 x 10,000 equals 1,000,000, doesn’t it? ).